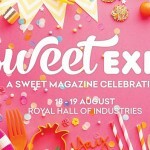 What: Sweet Expo will bring the pages of Sweet Magazine to life over two days for it’ssecond year in Sydney this August. 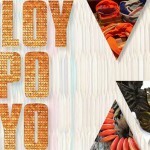 It’s the perfect day out for lovers of baking, foodies with a sweet tooth, and anyone who loves to celebrate! 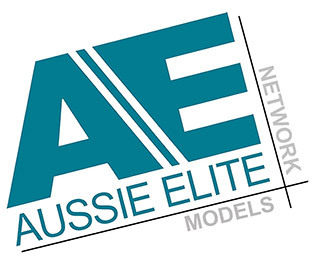 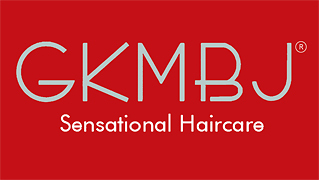 Sweet Expo and Sweet Magazine are Australian owned and operated by small business, supporting small business. 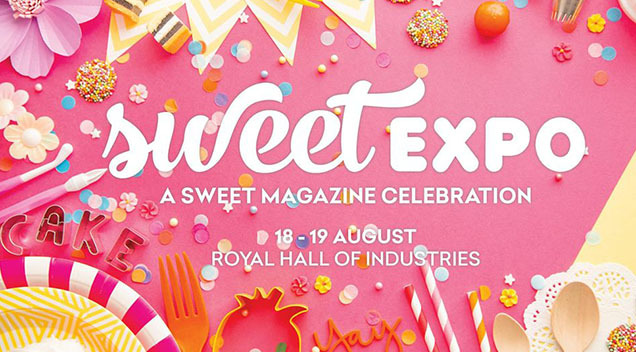 Among our vendors are small batch producers of everything from custom designed cake toppers to chai tea, spend some time talking to the makers and bakers who are the backbone of this delicious industry – visiting and shopping at Sweet Expo supports your local community! 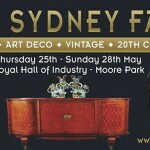 When: Sweet Expo doors open Saturday 18th August and Sunday 19th August at the Royal Hall of Industries, Moore Park.